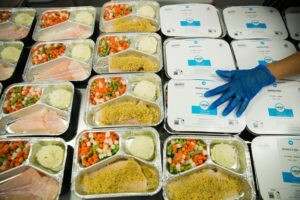 Getting delicious meals delivered to your home has never been easier! Simply select the size, type and number of meals you desire from our menu and complete the order, including your name, address and telephone number. Our office will confirm your order & delivery day. Orders must be placed no later than 48 hours (2 days) prior to your designated delivery day. There are no Monday deliveries. Tuesday deliveries must be in by Friday morning. Our office hours are 8.30am – 4.30pm Monday to Thursday and 8.30am – 2.00pm Friday. We are closed all public holidays. 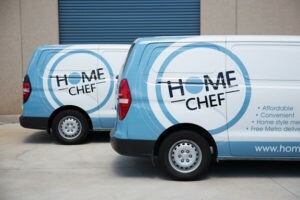 We all lead the busiest of lives these days, so whether you have been working late and long hours at the office, been convalescing after an illness, have special needs or simply just too tired to cook, Home Chef offers a perfect and cost effective solution for people who are in need of a nutritious alternative to cooking. Follow the online order process above and select ‘MOW’ when choosing your payment method. We will process your order & email you to confirm your order & payment. OR Call our office and we will be pleased to assist you with your order. Call or email our Office.